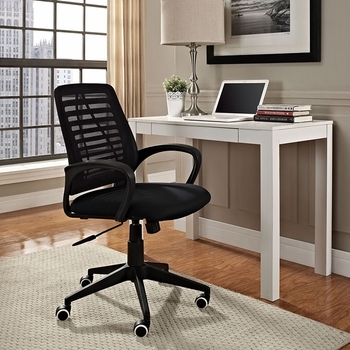 Rethink the way you go about tackling the day with the Ardor office chair. Designed with ambitiously rounded armrests, Ardor was so named after the stirrings of enthusiasm that it helps activate. 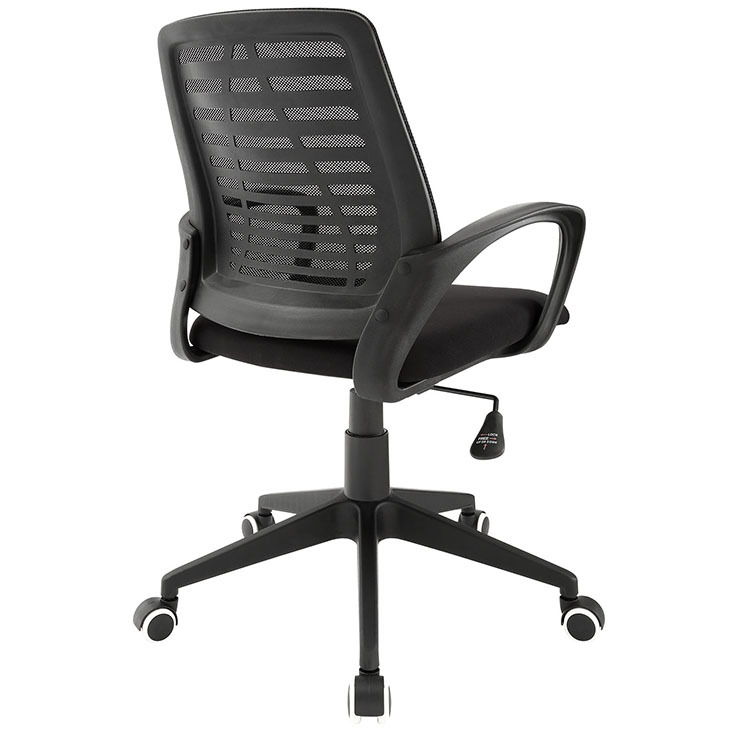 Complete with a mesh back that combines both form-fitting ergonomics and the progressive nature of achievement, Ardor keeps productivity high while lowering both mental and physical stress.